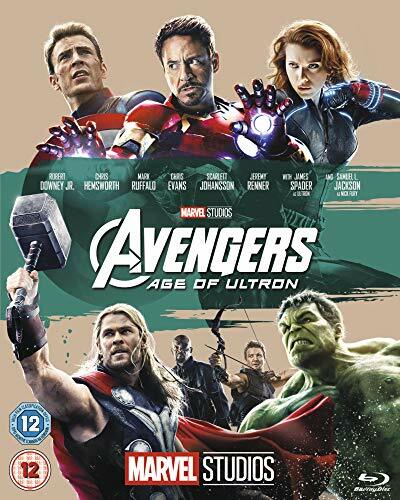 Robert Downey Jr, Chris Hemsworth, Mark Ruffalo, Chris Evans and Scarlett Johansson reprise their roles as the Marvel superheroes in this action sequel written and directed by Joss Whedon. In an attempt to bring peace to the world Tony Stark aka Iron Man (Downey Jr) creates Ultron (voice of James Spader), a robot with artificial intelligence. However, instead of protecting humans, Ultron believes the only way to restore peace to Earth is to eliminate its citizens. 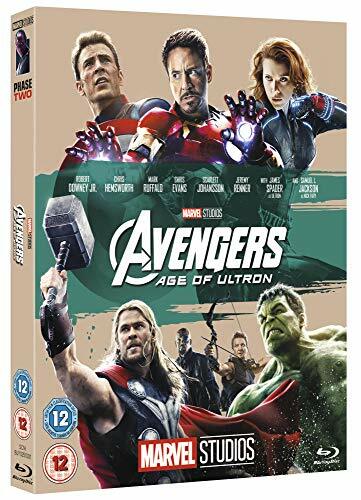 The Avengers - Iron Man, Thor (Hemsworth), the Hulk (Ruffalo), Captain America (Evans), Black Widow (Johansson) and Hawkeye (Jeremy Renner) - team up once again to save the day, but can they defeat Ultron before he obliterates the human race? The cast also includes Aaron Taylor-Johnson, Elizabeth Olsen, Paul Bettany, Cobie Smulders and Samuel L. Jackson.